Congrats to all the nominees from a chinese wine blogger! Thanks – I'll try to live up to the vote of confidence! Gotta say that I'm kind of bummed that Palate Press isn't a finalist, particularly in the Best Writing category (not to take anything away from the finalists, who are all deserving!). 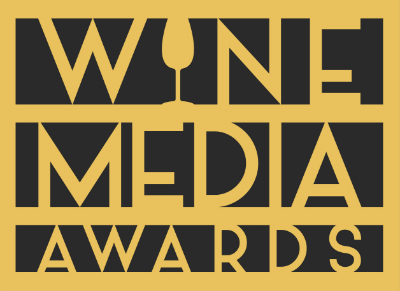 Humbled, honored and completely stoked to be among the finalists for Best Wine Reviews. In good company.